Mississippi! Here comes a real Southerner! With Charlene, the hostess with the mostest! Great to meetup with her and her husband once again! Great grace-filled people whom I love... They even made me an honorary red-neck! 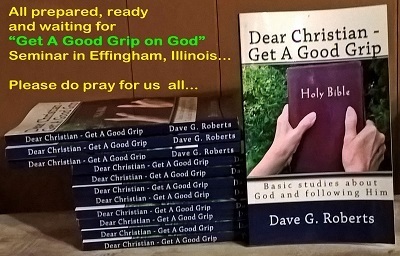 Get a Good Grip Book available on Amazon! We are in a series for these Sundays, whereupon I give some personal reflections on my recent 7 weeks tour of the the USA... During that time in the USA, I sought to enable and encourage others in their faith by teaching, training and most of all, WOWing for God! It is my prayer that I was able to do that for the glory and honour of God alone. Kentucky Blue Grass here we come! 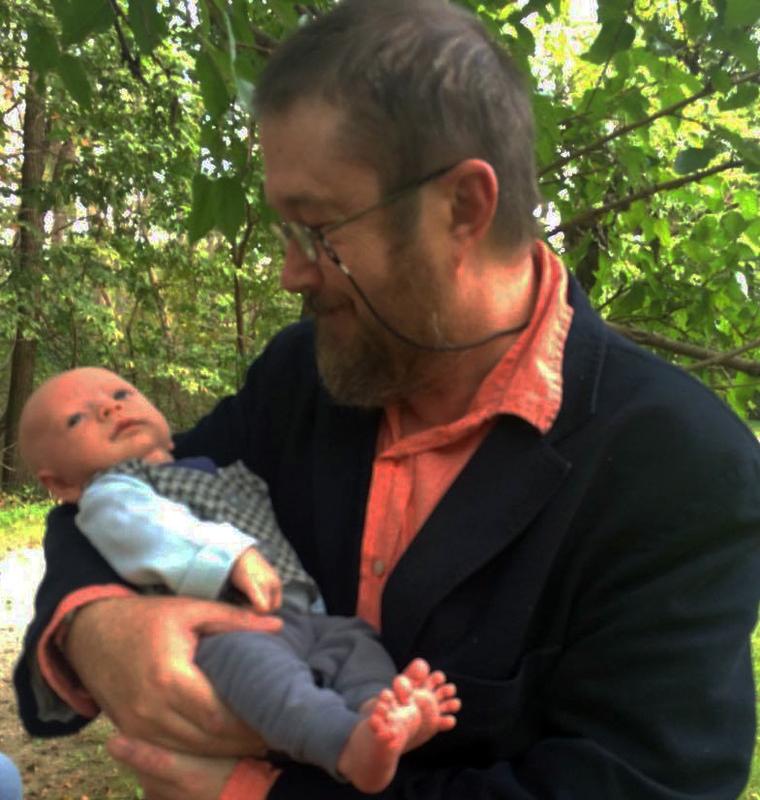 WOW Tour USA 2016 - Old friends, Des Moines and a baby…. Des Moines - Never been a WOW Dedication like this! 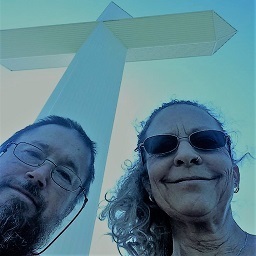 We are in a series for these Sundays, whereupon I give some personal reflections on my recent 7 weeks tour of the the USA... During that time in the USA, I sought to enable and encourage others in their faith byteaching, training and most of all, WOWing for God! It is my prayer that I was able to do that for the glory and honour of God alone. 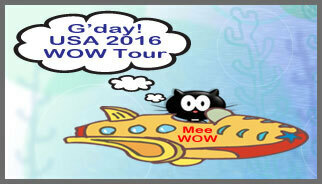 WOW Tour USA 2016 - Minnesota here we come to WOW! Minnesota - let's go WOW! Today I talk briefly about my wife, London and deal with consternation that some people have about my going on trips solo - criticism & gossip that we have faced on previous visits! We start a new series for these Sundays, whereupon I give some personal reflections on my recent 7 weeks in the USA... During that time in the USA, I sought to enable and encourage others in their faith byteaching, training and most of all, WOWing for God! It is my prayer that I was able to do that for the glory and honour of God alone. 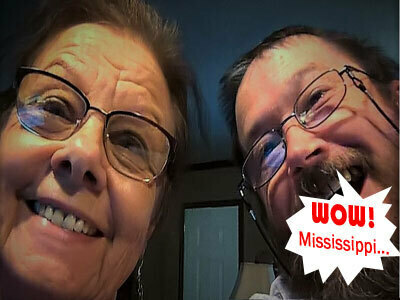 Today I look back at the Why I went, my accent or lack thereof, and I also share about a vision of me, that was given by God to a friend of mine, Jenny, about this WOWTour. 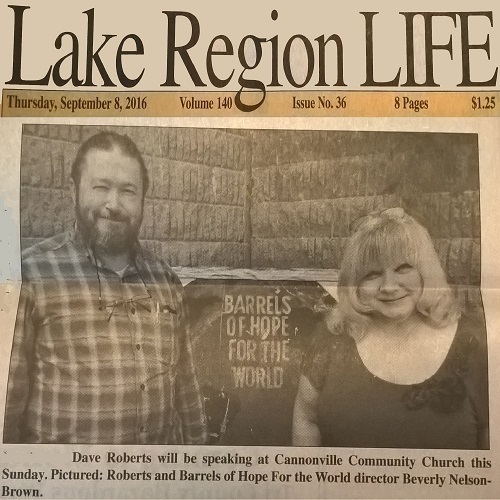 Come and listen!